Happy birthday to honorasian Elton John, who turned 63 today! * He, like all grownup Asian ladies, loves bedazzled evening outfits. * A distinct love for tiny dancers. * Five important words: Was friends with Princess Diana. * He turned those piano lessons into somethin‘! * Guaranteed to rally for karaoke. * He gives songs as gifts. And by jove, H.A.L.s love presents!!! 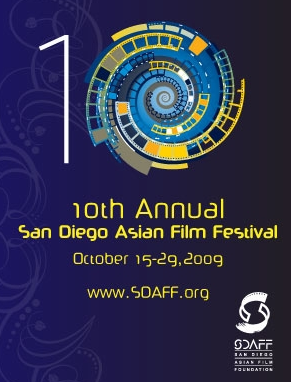 DISGRASIAN will be LiveBlogging from the 10th Annual San Diego Asian Film Festival this October–they’re seeking the best in Asian/Asian-American cinema, and lawd knows we Asians love to be the best–so we’d be psyched to see your film there. More importantly: there’s a CASH MUNNY prize for the Jury winner. What better reason to enter? Woot!